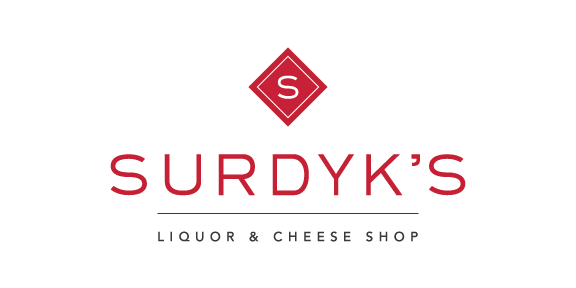 Surdyk's - The Hendrick’s Grand Garnisher! The Hendrick’s Grand Garnisher continues its voyage across the nation on its never-ending quest to delight Gin lovers with its cucumber slicing wonder. It will be parked in the Surdyk’s parking lot from 2pm-4pm on Thursday, June 14.